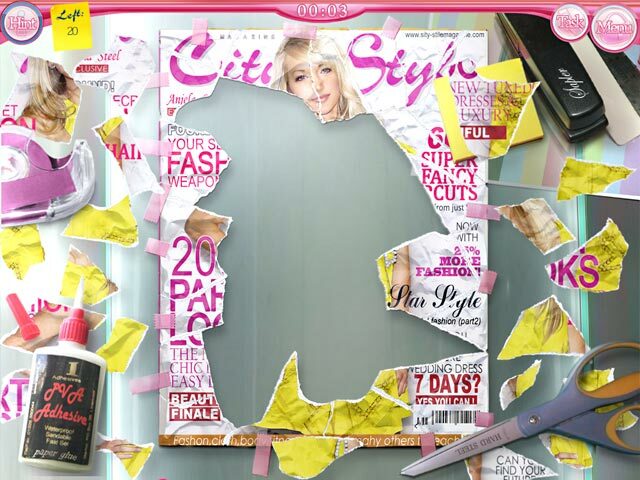 Become an Assistant Editor-in-Chief of City Style magazine in this challenging Hidden Object game! Use your keen eye for fashion to succeed, and take the magazine straight to the top. Get the offices back in order, and clean up the messes left by the previous Assistant Editor-in-Chief. Play entertaining minigames and puzzles as you make a name for yourself in the magazine industry and become truly successful!